Harley-Davidson’s first foray into the electric motorcycle space has been a long time coming. We initially saw the prototype LiveWire in 2014, at a time when the electric motorcycle space was in its infancy—some could argue it still is. This week marks a historic time for Harley-Davidson, as it used the Consumer Electronics Show (CES) in Las Vegas to unveil the base price of the 2020 LiveWire at US$29,799 (around $41,500). That puts the bike in the upper echelon of available production Harley-Davidsons, with only the CVO family—the company’s limited-edition performance line—ahead of it on price. 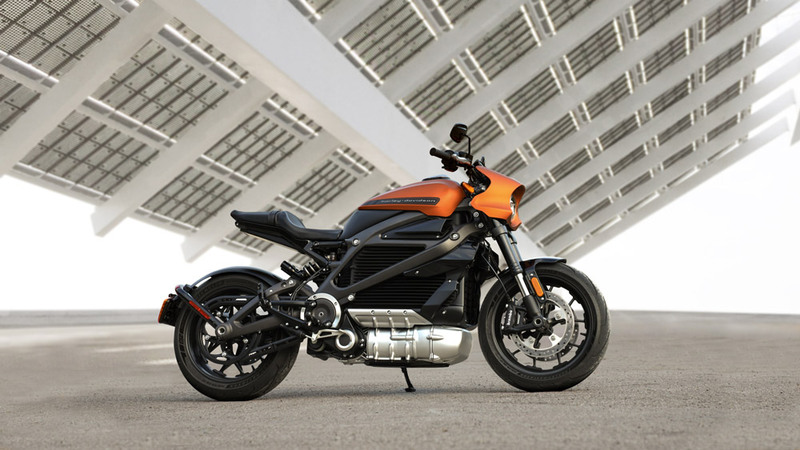 Harley-Davidson is keeping the technical details very close to its chest ahead of a full-scale launch in August, saying only that the LiveWire will accelerate from zero to 100km/h in 3.5 seconds and have an estimated range of 180 kilometres in city conditions. 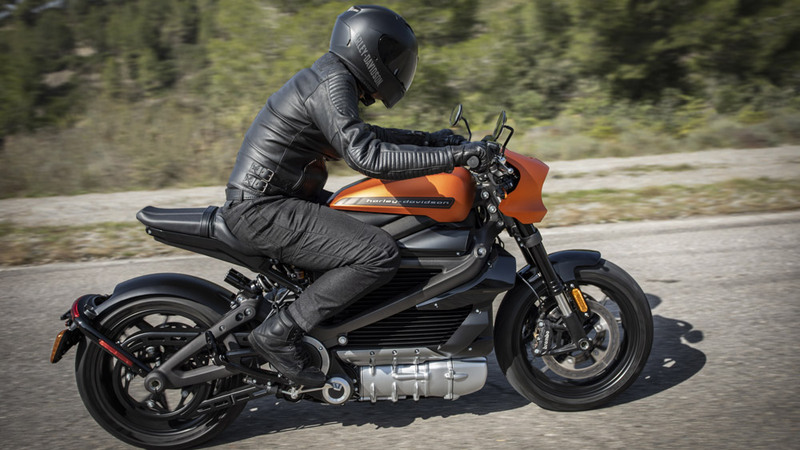 One can only assume that range will be reduced when the LiveWire is ridden in any form of anger, which looks more than possible with the sports naked riding position—at least more than any other current offering from Milwaukee. The LiveWire will be priced at US$29,799. Photo: Courtesy of Harley-Davidson. The LiveWire is central to Harley-Davidson’s plan to arrest slowing sales and plummeting stock value by appealing to a new breed of rider as part of the More Roads to Harley-Davidson initiative, one that will see 100 new H-D models and a projected 2 million new customers on board by 2027. As such, the 2020 LiveWire could be viewed as the two-wheeled version of the Tesla Roadster of 2008. That first model from Elon Musk spawned an entirely new range of cars. Whether its zero-emissions model launches Harley-Davidson into the electric stratosphere successfully or not remains to be seen. Harley-Davidson’s LiveWire electric motorcycle Photo: Courtesy of Harley-Davidson. The LiveWire is easily the most important Harley-Davidson to be released in a generation and is the first tiny step toward a future away from the internal combustion engine. The proof will be in the ride, and we’ll know by August if Harley-Davidson’s gamble has paid off.